Hi Friends! 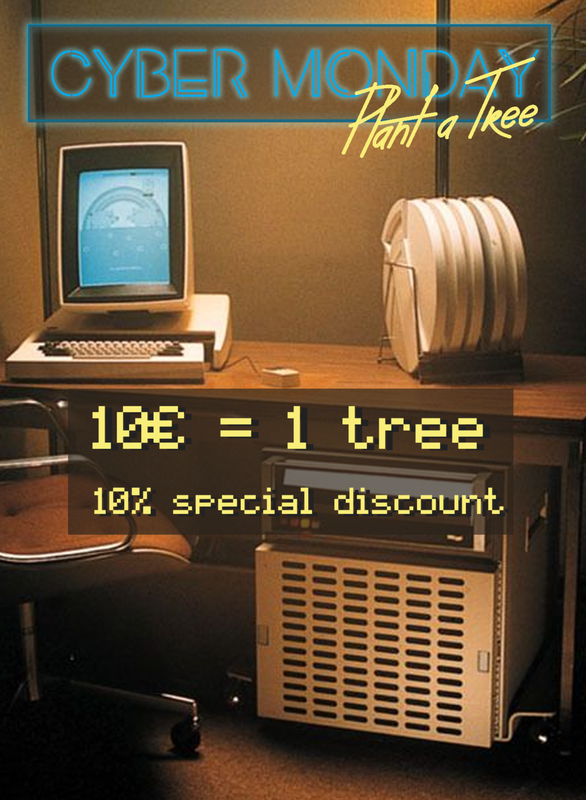 We are so happy to announce that until the end of December we have the PLANT A TREE campaign! opportunity to conect not with your device but with nature! If you want to join #SAVIOURSgeneration and save the planet, go to SHOP and use the secret Instagram code to 10% off!